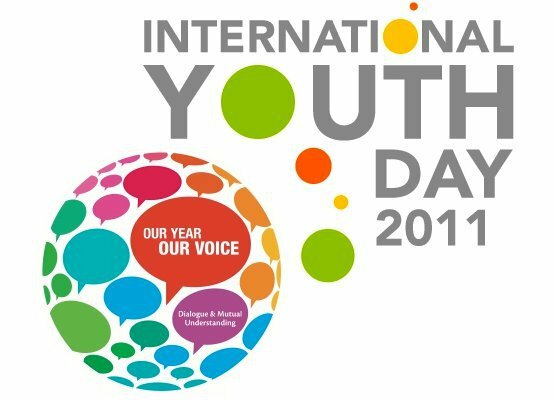 Under the title (sustainable development) and on the occasion of International Youth Day on 12th August, Development House (DH) launches in 2011 a website to promote the online free training opportunities which are offered by Elite of international websites for young people. The website aims to provide an easy and enrichment road map for young people to obtain information on free training courses in areas related to management, languages, computer and many topics related to humanitarian and development . This project comes under the Vision of Development House for the promotion of opportunities and resources for Yemeni young people in light of the high costs of training in the profit institutions and the lack of opportunities for young people in the institutions of civil society in Yemen. The website focuses on the concept of permanent access to training and development of young people in general which is free cost and stems from the needs of young people themselves and their independent and free future vision. It is worth mentioning that DH was founded and led by youth expert to respond to civil society needs for supporting, organizational capacity building, and promoting for resources and opportunities. DH provides training and consultation services for individuals and organizations through several training programs which respond to the needs of the civil society and strengthen its role. DH considers itself the first organization which specialized in New Media “Web 2.0” in Yemen. DH aims to be the pioneer in empowering organizations to play their role in making the positive change in the community. This project comes under the Vision of Development House for the promotion of opportunities and resources for young people. Free eTraining is a project of Development House www.thedh.org. Simple theme. Powered by Blogger.